Emma trained in solution-focused hypnotherapy in 2011 at The Clifton Practice in Bristol, since then she has been in private practice, as well as running workshops and courses. Emma has also trained with The Human Given’s Institute, and furthered her Hypnobirthing skills through the Easibirthing training. In 2017 Emma completed her advanced yoga teacher training at Yogasara and has also been teaching been then. 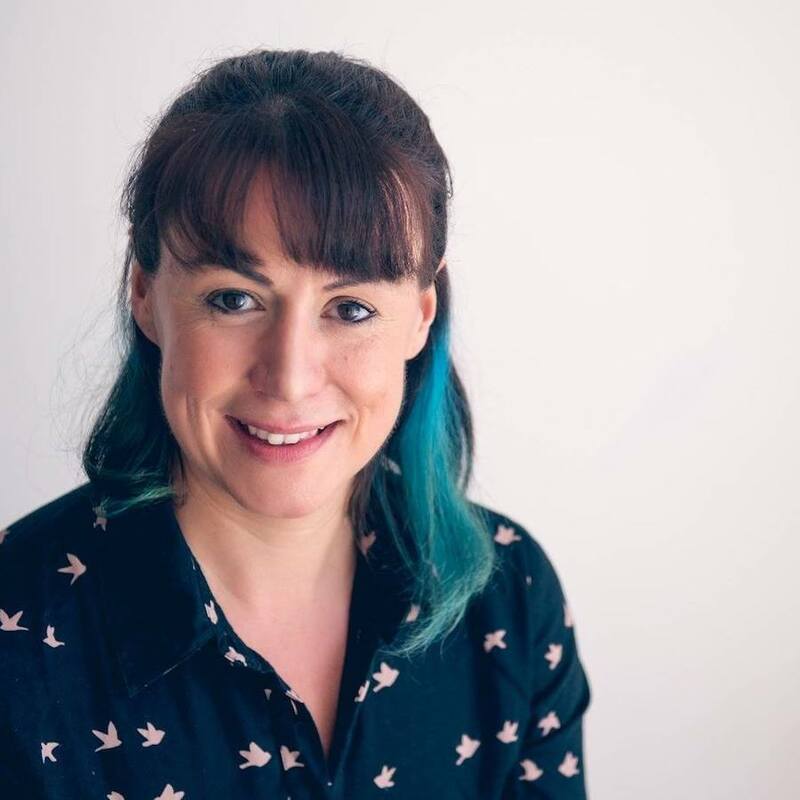 Emma loves to combine hypnotherapy, coaching and yogic techniques to help people get back on track in life, achieve things they’ve always wanted to do, overcome fears and phobias, and to help women to have empowered pregnancies and birth. “As a Clinical Hypnotherapist and Psychotherapist I have been helping empower people for over seven years, getting people back on track and helping them fulfil their potential. Since training to teach yoga I have been finding ways to combine my two loves of hypnotherapy and yoga as I think they work brilliantly together as a therapeutic intervention, but also just as a way of enhancing wellbeing in life. I have a lot of enthusiasm for what I do and love helping people make positive changes or and overcome obstacles to fulfil their potential. I am open and empathic and completely non judgemental, treating my clients as individuals and helping them come up with solutions, and make positive life changes. I have been teaching since January 2017 with a regular class for parents of children with ASD, combining hypnotherapy, CBT and yoga; and Shine yoga was born from there. I look forward to seeing you at a class or private session, class or workshop at Yogasara soon!